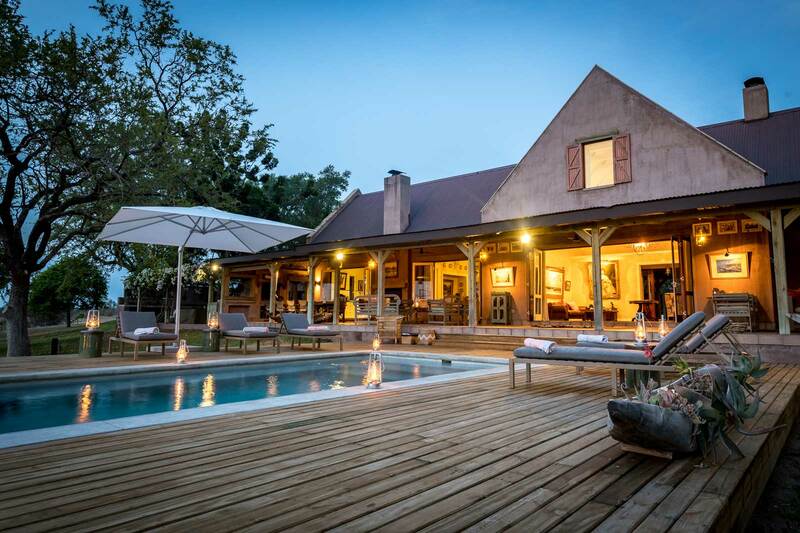 Walkers Bush Villa is located in the Timbavati Private Nature Reserve on land belonging to Ingrid and Howard Walker. 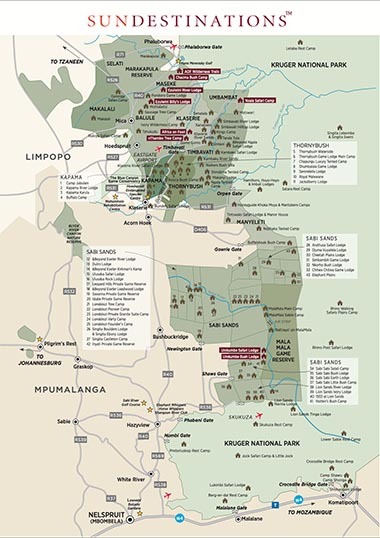 The Timbavati is a renowned nature reserve on the Kruger Park’s western boundary, nestled between the Manyeleti in the south and the Klaserie in the north. 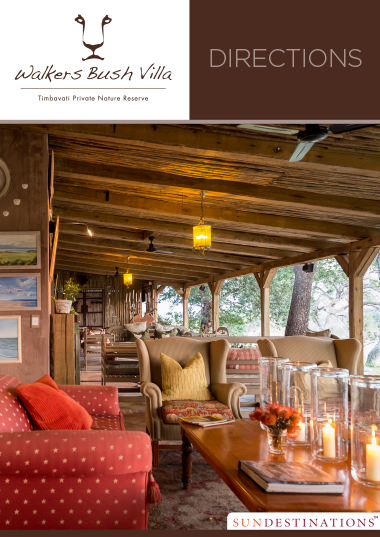 Guests will enter through the Timbavati Gate (Enkhulu Gate) and once through the control gate, you turn immediatly right at the "Walker" sign. From here it is a brief journey to the villa.